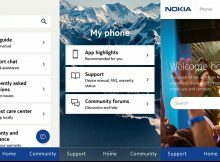 HMD Global is undergoing some changes, but that didn’t bother programmers working on a My phone app, or the official app for Nokia phones. 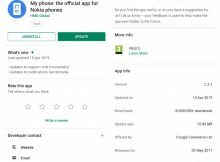 HMD Global released an update for its versatile My phone app that comes preinstalled on all Nokia phones. 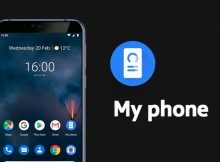 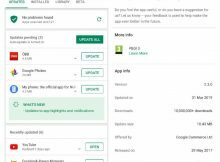 HMD Global released a new update of its My Phone app, previously known as the Support app.